So, how we arrived here… A few months back we noticed a slight tremor in Grayson’s hands, primarily in the morning along with some delayed speech development. We immediately began speech therapy, where our speech therapist, Heather, along with our friend Charity advised that due to the above-mentioned tremor we should engage a Neurologist to dig deeper, which after what we know now, we are so grateful for Heather and Charity’s great recommendation! 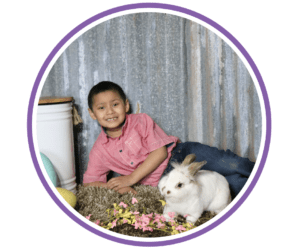 Following in office tests with Neurologist and Julie’s continued pressure to expedite scheduling of an MRI, we were finally told that Grayson had a mass in his brain, which was blocking the path of the spinal fluid and creating pressure on his brain. 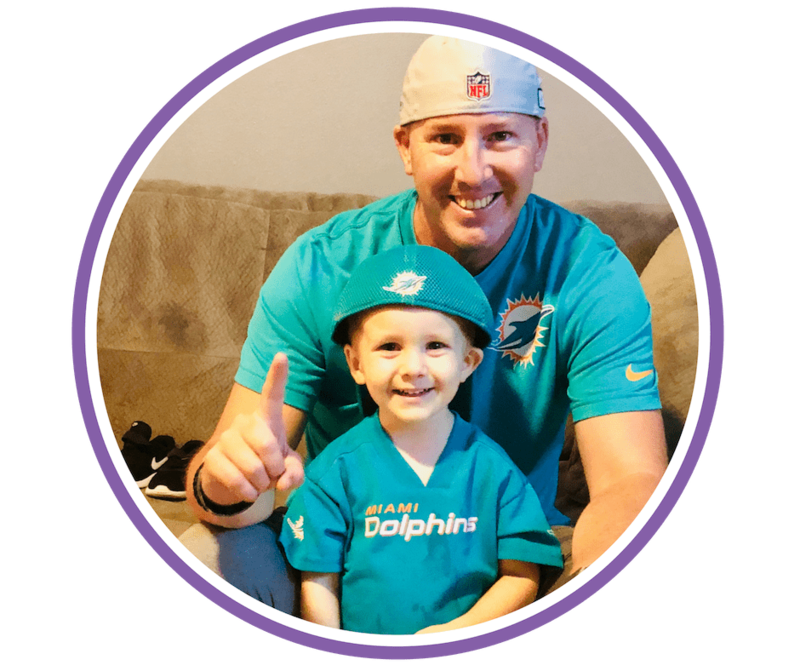 The surgical and medical team at Arnold Palmer Children’s Hospital performed a successful procedure to obtain a portion of the tumor for biopsy and at the same time install a shunt to alleviate the spinal fluid pressure on Grayson ’s brain. By the way, Grayson was walking and playing the very next day and the hand tremors were not present. 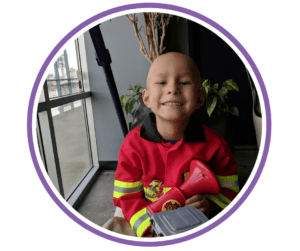 For the next 10 days we waited, not very patiently, for the results of the biopsy that finally came after the Arnold Palmer and St. Jude’s oncology team diligently worked to define it and prepare a treatment plan. The diagnosis is an Astrocytoma, Cancer. 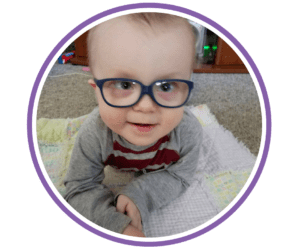 Grayson was admitted the very next day to Arnold Palmer Children’s Hospital where he underwent a surgery to install a Broviac port where he receives his chemotherapy, which began Monday, June 25th. Our son handled cycle 1 of chemotherapy, which lasted 3 days for chemo meds and 1 day of recovery meds, like a CHAMP! Grayson enjoys spending more time walking the halls of 4th-floor oncology, while hooked up to IV meds than he does in his room. Just so he can wave, smile and blow kisses to everyone he sees. In fact, he gets angry when he has to visit his room for any length of time. The entire team at the hospital have been phenomenal with the professional care and compassion they’ve provided our son. Some nurses joke that there’s an internal fight to see who gets to care for him during their shifts. If we have to go thru this, there isn’t a better place to do it at. We are home now! Settling in and navigating into our new schedule and reality. Grayson is so happy to be home and having dance parties with Peighton already. He continues to teach us lessons in perseverance each day, always smiling. Grayson, Peighton, Julie and I truly appreciate everyone ’s thoughts, prayers, and support. We feel very fortunate and grateful to have such an extraordinary supportive family and friends to stand with us. You are all tremendously thoughtful and amazing. We don’t have the words to express our gratitude. Thank you!